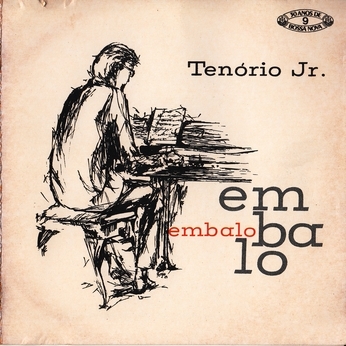 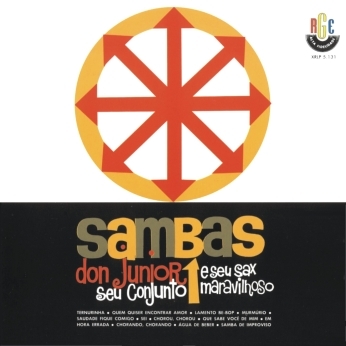 Re-editon of Tenório Júnior‘s only career album Embalo from1964. 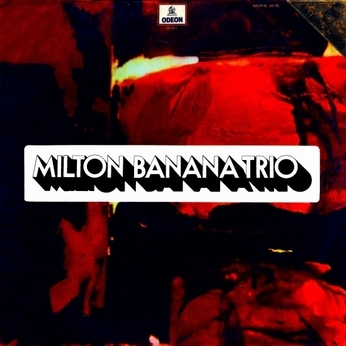 Arrangements are by José Briamonte. 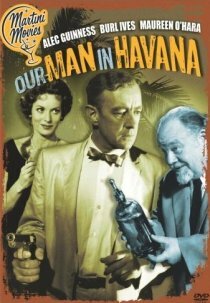 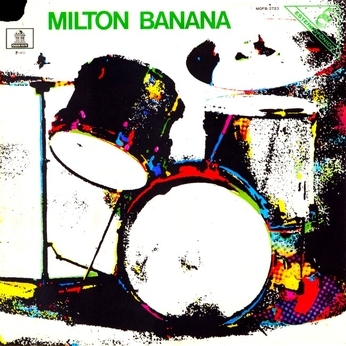 I managed to find some more fresh fruit in the form of Milton Banana‘s recordings and, as you might have guessed, I am checking them out for exportability as I write. 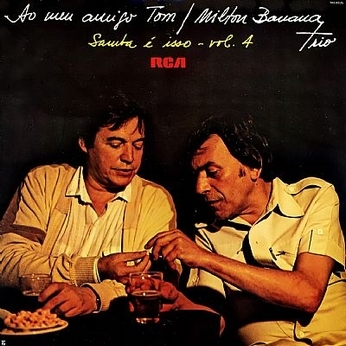 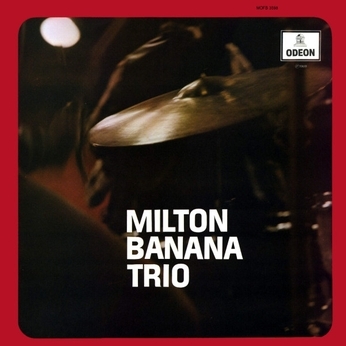 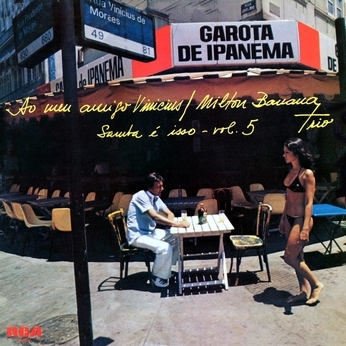 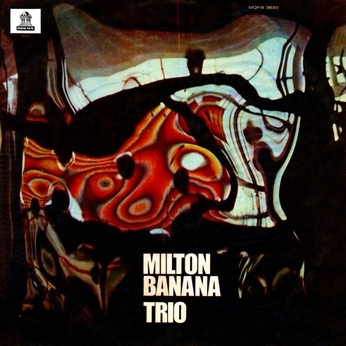 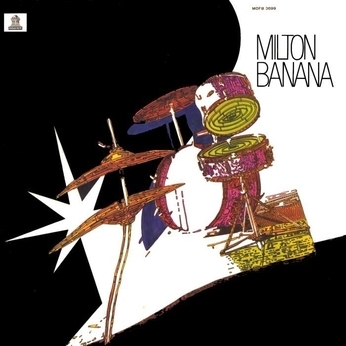 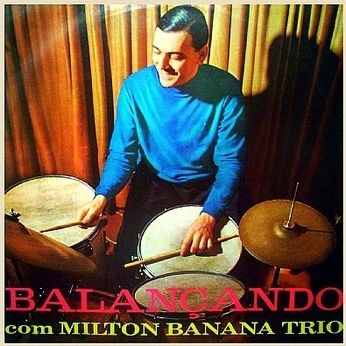 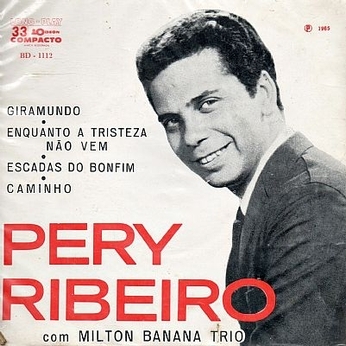 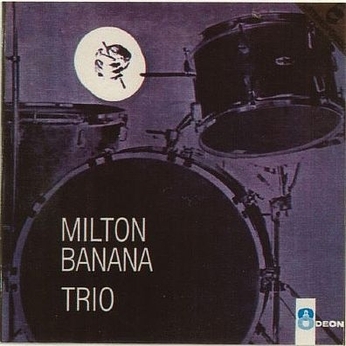 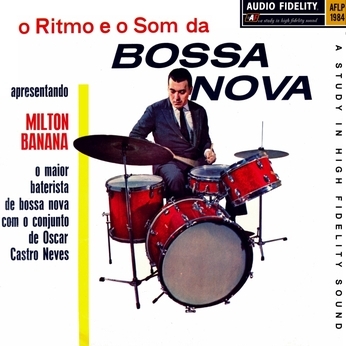 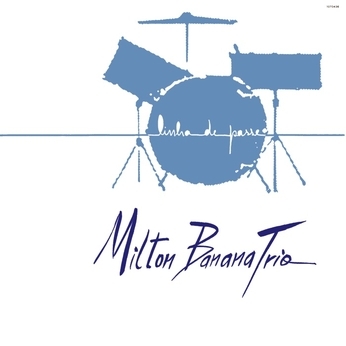 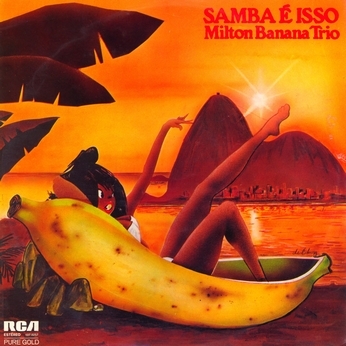 Another Miltinho, the clean shaved drummer Milton Banana‘s first career album as well as his first career album posted on Parallel Realities. 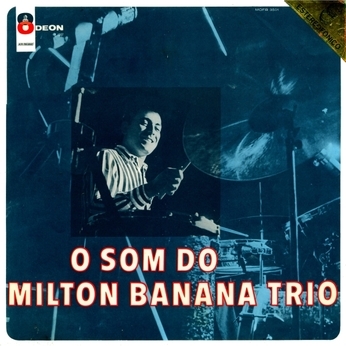 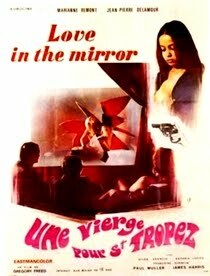 More about Milton and this release you may find on the back cover as well as in Zecalouro‘s text reprinted from Loronix on Órfãos do Loronix. 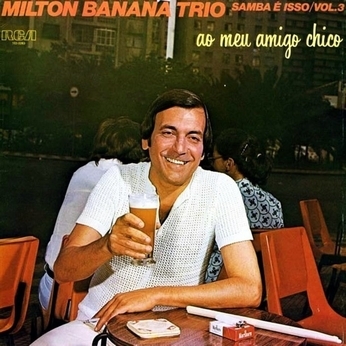 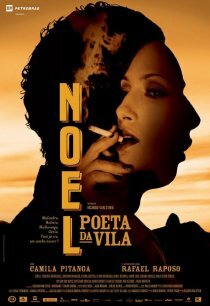 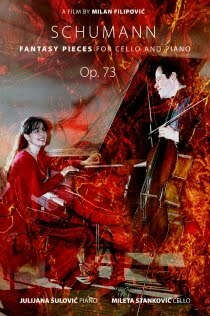 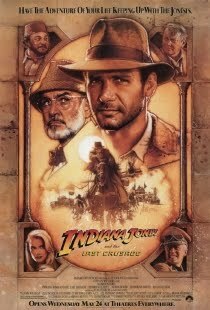 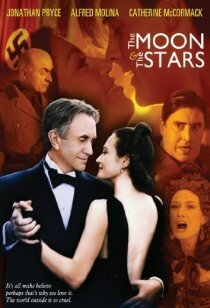 Hector Costita under the false name of Don Júnior reposted from another reality.